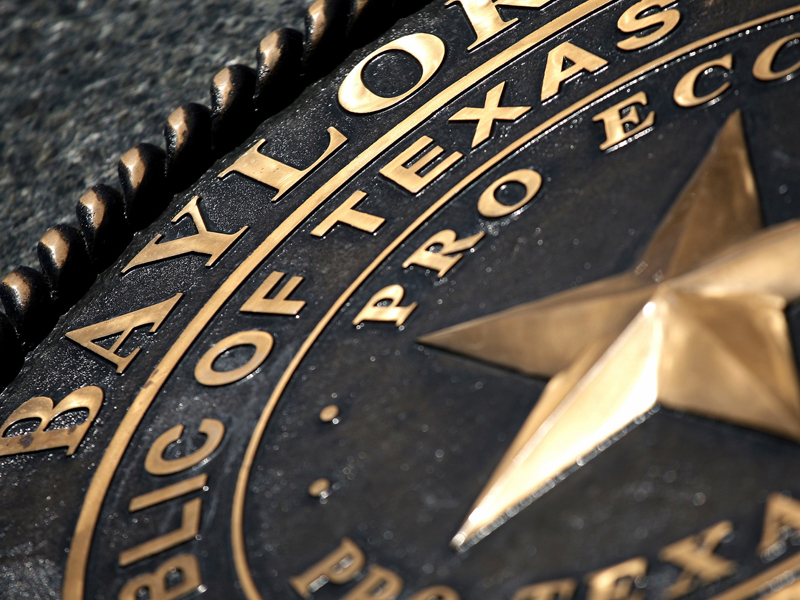 The Post-Professional OTD is designed for working professionals with a desire to increase their knowledge and clinical skills to the doctoral level. 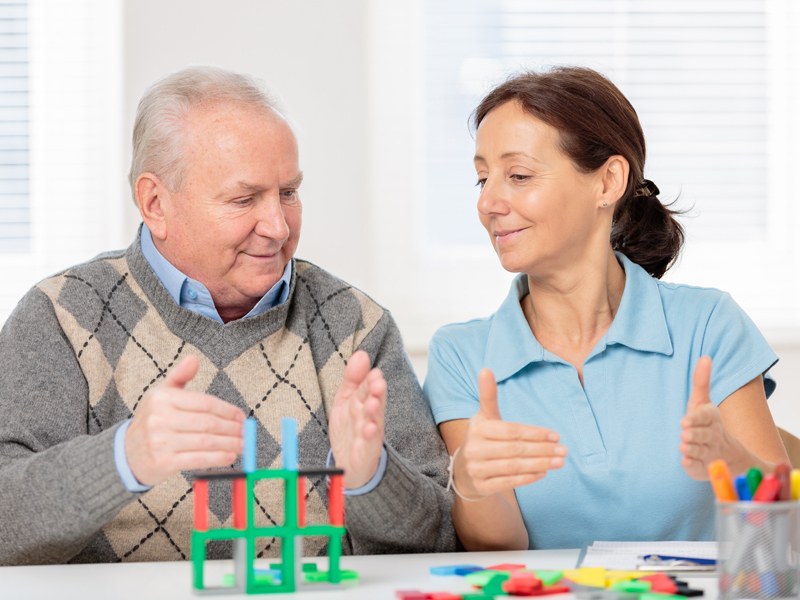 This 21st Century program is offered in partnership with Evidence In Motion and includes opportunities for advanced certification in Pediatrics, Geriatrics, Hand Therapy, Pain Science and Hybrid Education. 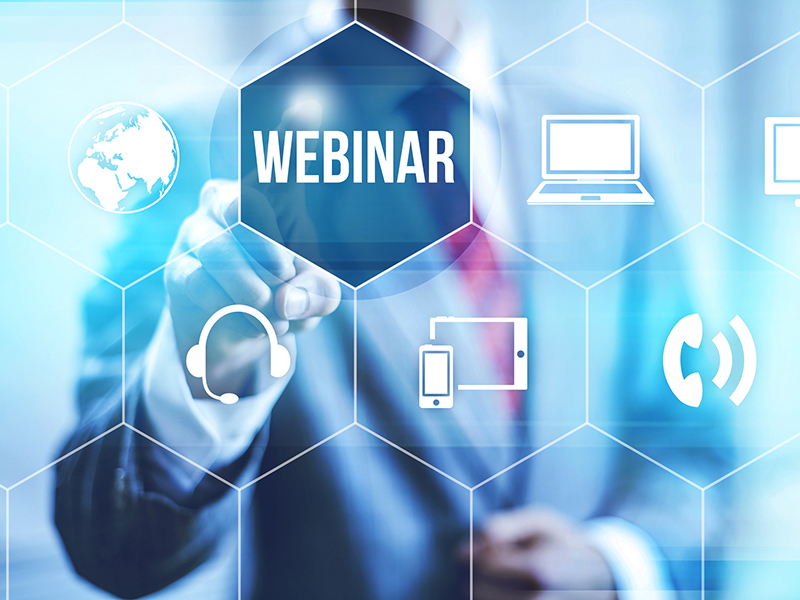 Informational WebinarsAttend our online informational webinar to discover how earning a doctorate in occupational therapy can help you advance your career and gain a competitive edge. Marian Gillard Poster PresentationBaylor OTD faculty Marian Gillard presented this weekend at the AOTA Education Summit in Louisville, Kentucky along with DPT faculty Kendra Gagnon and Evidence In Motion faculty Jenna Thacker. 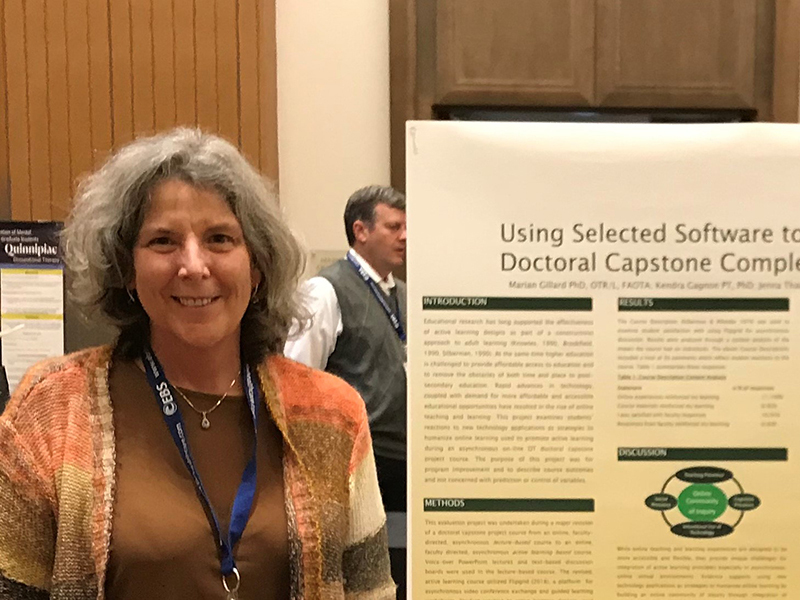 In their poster "Using Selected Software to Support Doctoral Capstone Completion," they shared strategies to humanize online learning by building an online community of inquiry through integration of social, cognitive, and teaching presence in out post-professional OTD program. 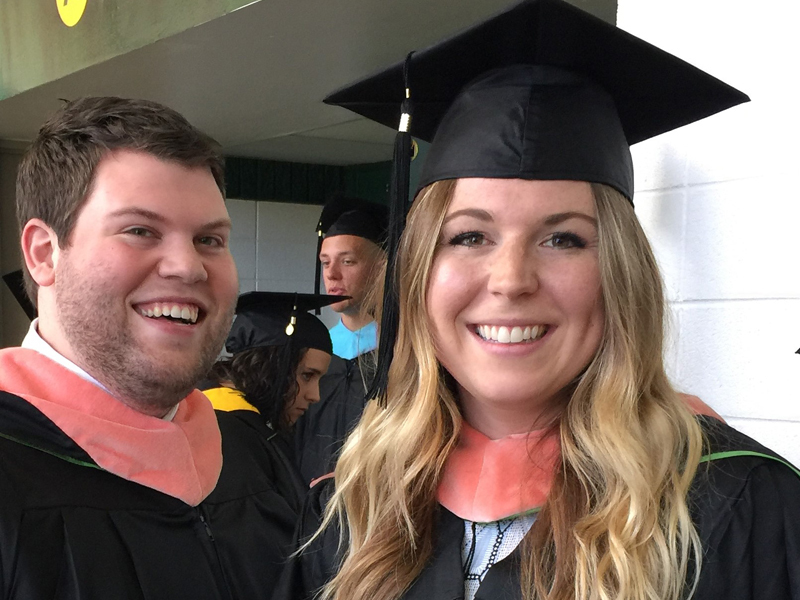 New Post-Professional OTD ProgramThe Post-Professional OTD program is geared for existing occupational therapists initially trained at the baccalaureate or master's level desiring to transition to the doctoral degree. 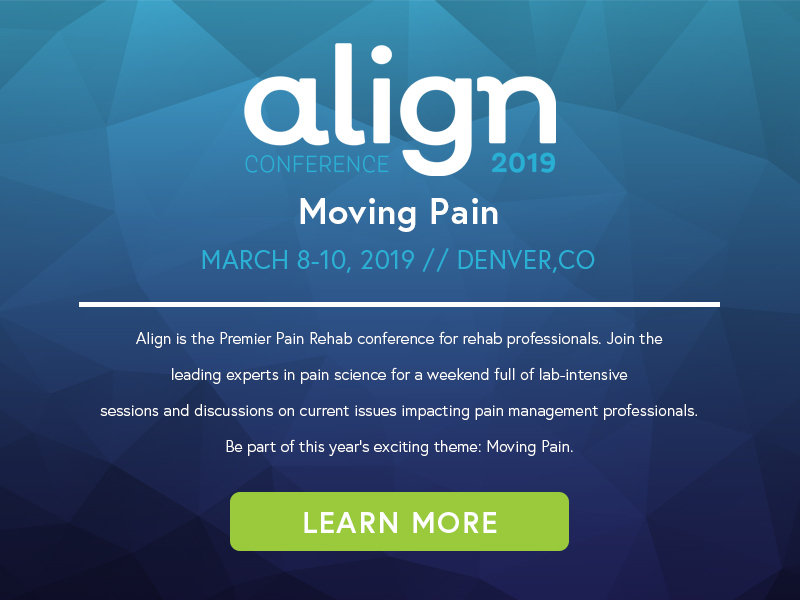 Align Conference March 2019Align is the Premier Pain Rehab conference for rehab professionals. 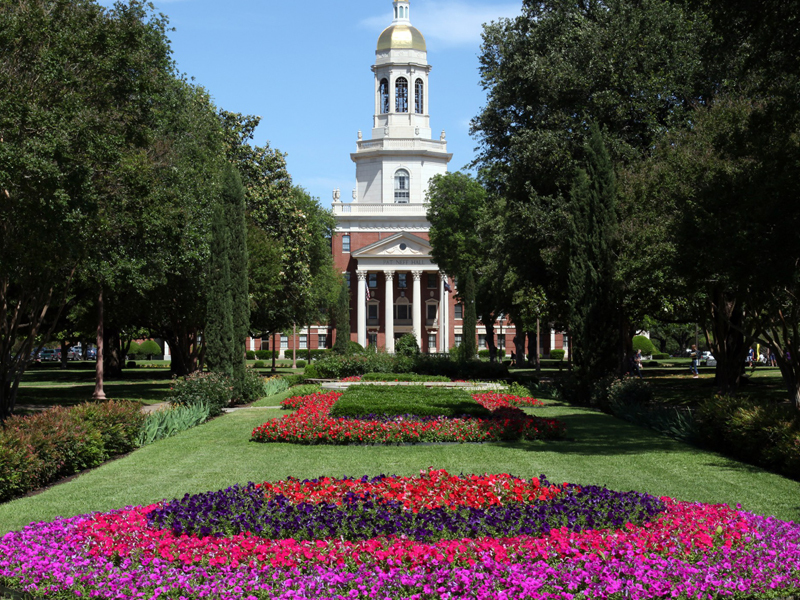 Join the leading experts in pain science for a weekend full of lab-intensive sessions and discussions on current issues impacting pain management professionals.